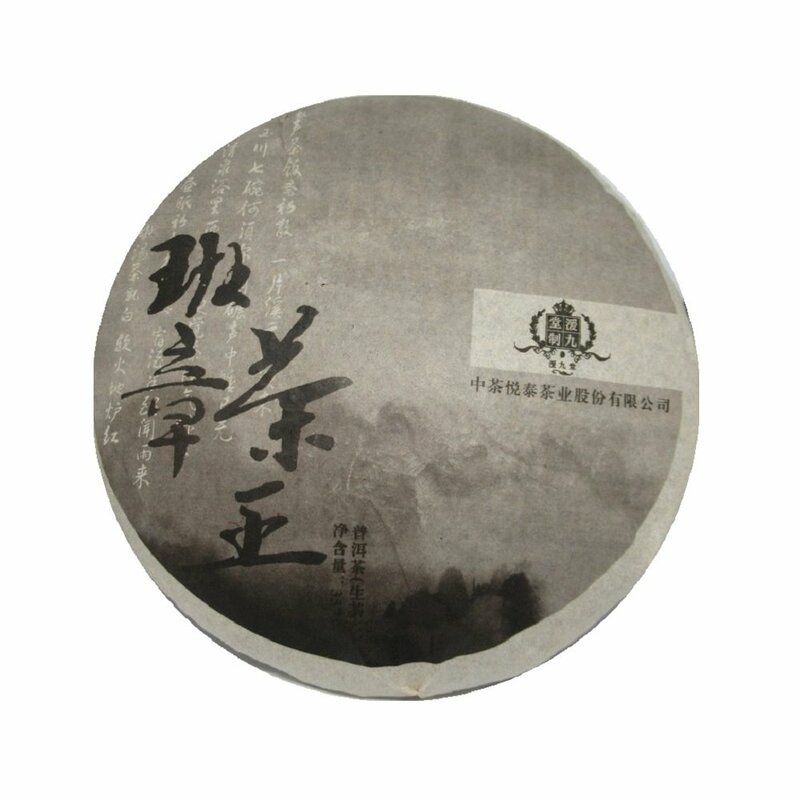 Yuanjiutang company is based in Hebei where this tea was stored. The storage is dry and very clean. This is sweet, mellow and sticky tea with some raisin and caramel sweetness. 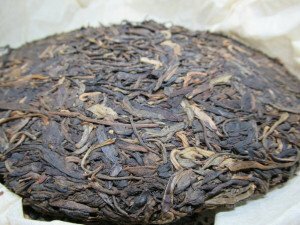 If you like a warming sweet aged tea you will find this one exceptional. I also enjoy smelling the tea leaves tremendously brew after brew. Quite an experience. I think this tea is already at an amazing stage as it is. I strongly recommend it to anyone who enjoys a nice, sweet, clean aged Sheng. I feel that this is one of the best options available anywhere for aged Sheng at this price range. When we opened our website one of our core tenets was not to deliberately misinform our customers. We are very excited with this tea. 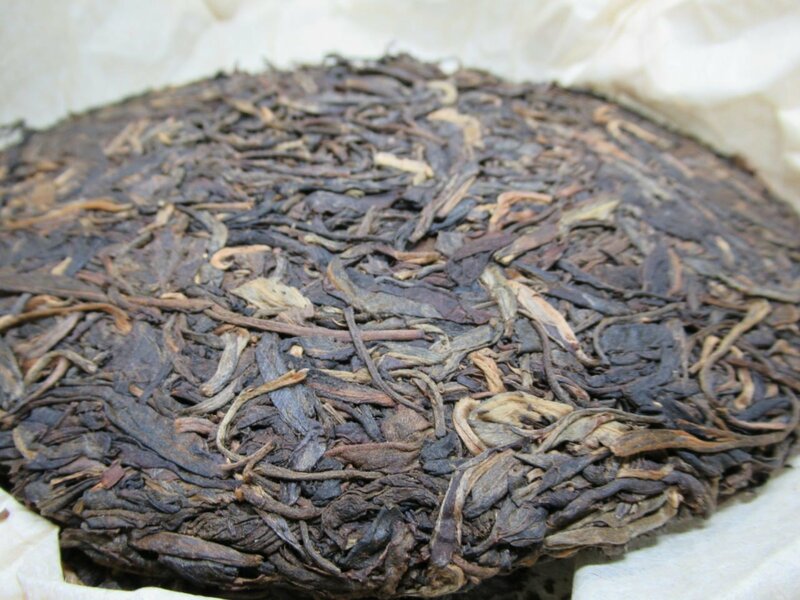 Although we cannot confirm if indeed it’s from the Ban Zhang area, the leaf is beautiful, it’s perfectly aged and an amazing example of what an aged tea could be. Please be aware there is no inner ticket or date stamp coming with this tea.